1 robert de niro movies | This Blog Rules | Why go elsewhere? Robert de Niro is one of the greatest actors. His grumpy allure and his prolific work turned him into an icon. His method acting is now famous, especially for the uncomfortable way he treated some of his movie colleagues in order to obtain the best results from them. Here are 7 Robert de Niro movies to remind you what a marvelous actor he is. De Niro did and amazing job as the young mob leader Vito Corleone. What you probably didn’t know is that de Niro auditioned for the role of Sonny Corleone in the first The Godfather movie. He won an Oscar for Best Supporting Actor for his role in the sequel. Another thing about his acting here is that he is the first to win an Oscar for a role almost entirely played in a foreign language. His portrayal of young Corleone included speaking in Sicilian dialect. Here is another movie where de Niro was spectacular. Along with Joe Pesci, he plays in the dramatic story portraying the rise and fall of boxer Jake La Motta, a violent man who uses beating as an anger tool outside the boxing scene as well. 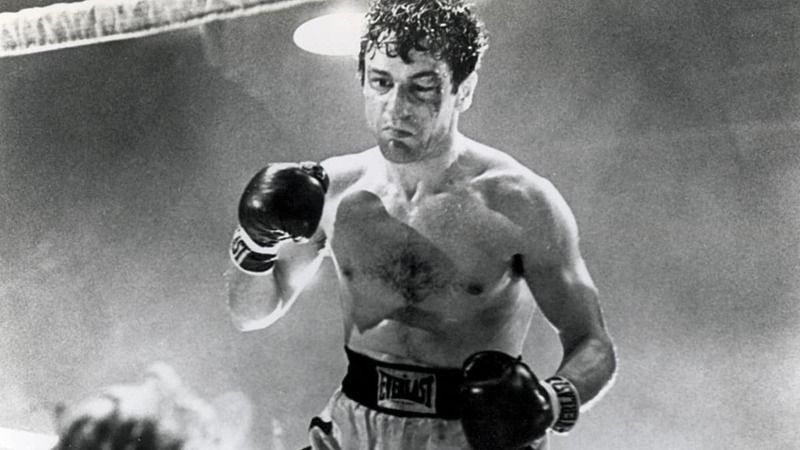 What makes this performance noteworthy is that de Niro had to make the boxer a truly unlikable character. 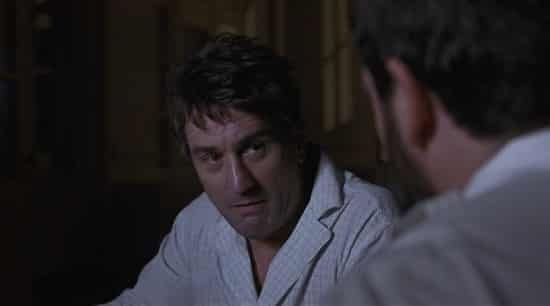 Because the plot depicts a fallen Jake La Motta who had also gained weight, for de Niro to fit the role, the production had to take a pause so he could fatten up. 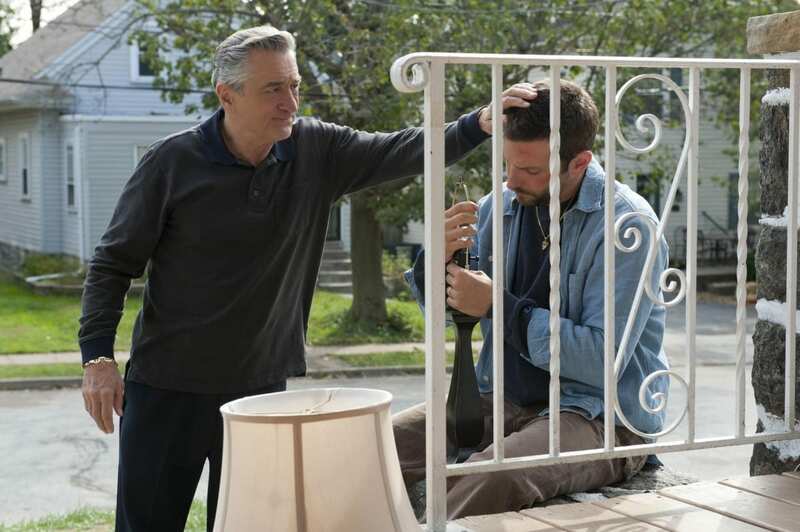 Although not his greatest role, de Niro did a nice job in this movie where he played the father of a son (Bradley Cooper) with bipolar disorder. The emotional drama was a nice hit in theaters and received tons of award nominations, with de Niro in competition for the Best Supporting Actor. Talking about his role brought him to tears at some late show hosted by Katie Couric. Here de Niro plays a retired thief who, together with a younger Edward Norton, plans one last hit. Contrary to its genre, the movie doesn’t have neither unnecessary chases, nor awkward gun violence. 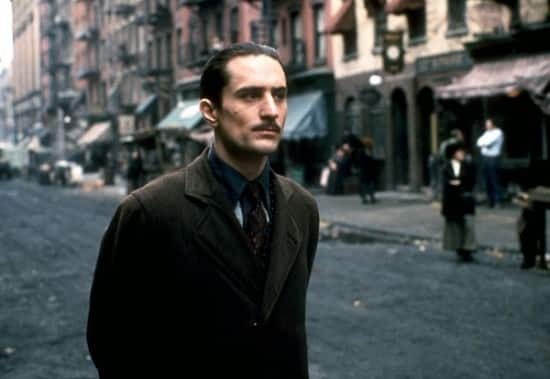 In his official and daily life, de Niro’s character owns a jazz club, therefore we can enjoy cool and elegant tunes during the movie action, making all this atmosphere adequate for his character development. 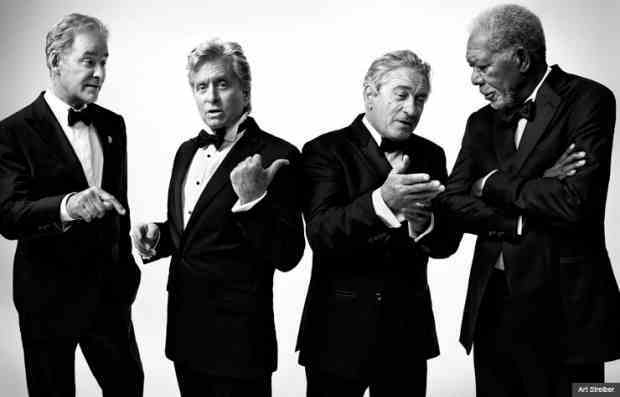 In this movie de Niro plays together with Morgan Freeman and Michael Douglas. Not exactly an Oscar winning movie, but a nice change in genre with a typical comedy plot developing a somehow funny character of de Niro. It doesn’t change anything in your life, but it’s funny to see a bunch of old friends gathering and having fun. Moreover, de Niro makes a cute widower surrounded by photos of his late wife. Based on Oliver Sacks’s accounts, this movie retells the emotional life of people from Bronx mental hospital, Robert de Niro here plays Leonard, a human subject for the experiments of Dr. Malcolm Sayer (Robin Williams). Leonard is one of Dr. Sayer’s 15 patients who are tested and observed for the effects of L-DOPA. This journey walks us through his frozen states, his reaction to love and lust and the sudden insights and torments as well. All of this takes place between the doctor and the patient. 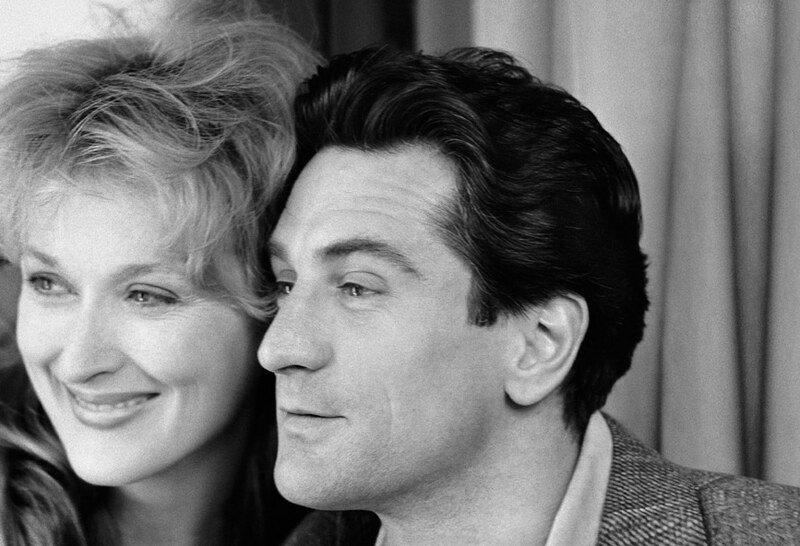 To complete our list of Robert de Niro movies, this one is a mushy romance where he and Meryl Streep play an almost impossible couple. They develop a nice emotional friendship after briefly stumbling on each other in a bookstore, although each of them is married with someone else. The movie script has nothing brilliant in particularly, making Streep and de Niro acts even more powerful. Plus, if you want to be reminded of de Niro younger look, this movie could easily help you with that.